It's high noon. 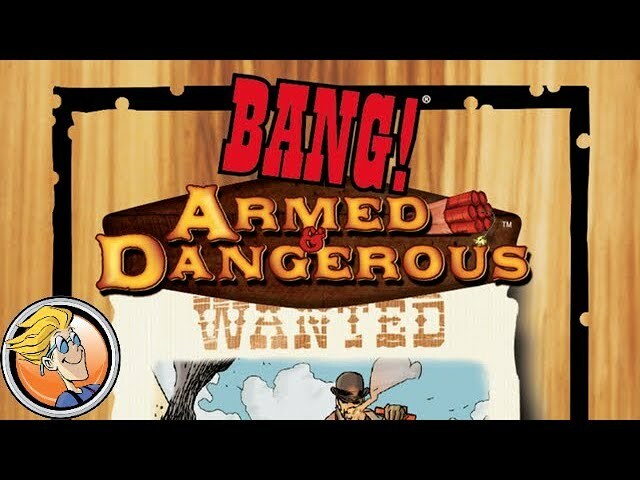 Time to saddle up and draw your sixguns – Renegades and Outlaws have taken up residence in that there township and it's up to the Sheriff and his Deputies to restore order. Bang! is a hidden role board game with simple rules. Take out targets from afar with your Winchester, or fire your gatling gun to take out swathes of bad guys. Buy Bang! to relive those moments spent playing cowboys and indians. Annie, git yer gun.